At The Reyna Law Firm, P.C., we make your problem our problem. We provide you with aggressive and experienced legal guidance from beginning to end. The Reyna Law Firm, P.C., is a law firm that believes in providing compassionate legal representation to clients throughout Tucson. 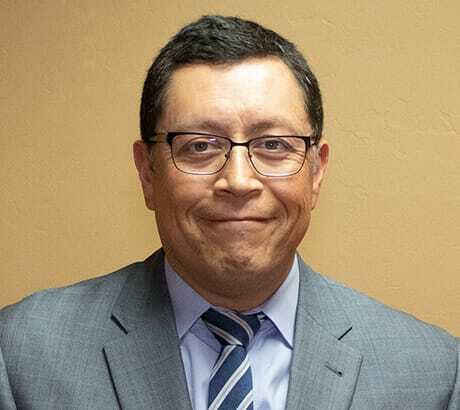 Our firm was founded by attorney Ron Reyna, who was born and raised in Tucson. Ron has over 20 years of experience practicing law in Southern Arizona. We have a very simple philosophy when we take on a case: Never stop working. We explore all options to help you find the right solutions that meet or exceed your goals. Our entire team is dedicated to providing you with dedicated assistance and personal attention throughout your case. You will always have a fighter in your corner when you work with us. 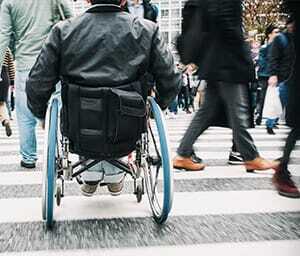 Personal Injury We can help you get the compensation you deserve due to another's negligence. 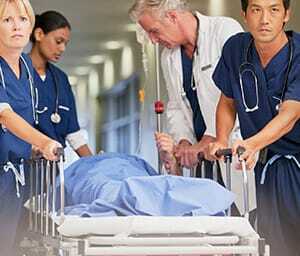 Medical Malpractice We hold medical professionals responsible when their acts result in injuries. 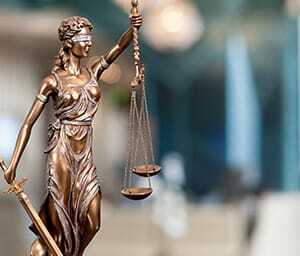 Criminal Law We aggressively stand up for you when you are facing criminal charges. Family Law We are focused on helping you protect your future with your family. Our practice is focused on four main areas: personal injury matters, medical malpractice claims, criminal defense and family law. We have a vast knowledge of the Arizona laws applying to these different legal concerns, and use the skills we have developed to help you obtain the best possible outcome in your case. You might think your case has impossible odds. Insurance companies may be making terrible offers on your personal injury claim. Prosecutors may be unwilling to offer a deal to reduce the charges you are facing. You might be stuck in divorce case that is showing no signs of progress. If you find yourself in any of these situations, talk to us. We fight for the underdog every single day, and we've got a long history of results to show for it. We understand the emotions and stress that come with having to talk to a lawyer about a legal problem. Know that we are here to make everything about this process easier, and to give you the clear guidance you need to move forward with your life. To speak to us in a free consultation, call our firm today at 520-365-3926 or send us an email to arrange a time most convenient for you.